The European Court of Human Rights (ECHR) on Tuesday rejected the Lithuanian government appeal and upheld the ruling that the country hosted a secret CIA prison in 2005-2006 where Abu Zubaydah, a Saudi Arabia-born Palestinian, was held there over his suspected involvement in terrorism. It means the judgment comes into force and Lithuania has three months to implement it. BNS Lithuania provided a review of the upcoming tasks for Lithuanian government institutions. Lithuania must pay 100,000 euros in non-pecuniary damages and another 30,000 in litigation costs. The Strasbourg court's ruling states the Americans are keeping Abu Zubaydah at the Guantanamo Bay detention camp and any communication with him is very restricted. In order to pay the compensation, Lithuanian institution might have to turn to US services. If the Americans do not allow transferring the money, it might be transferred into a depository account. 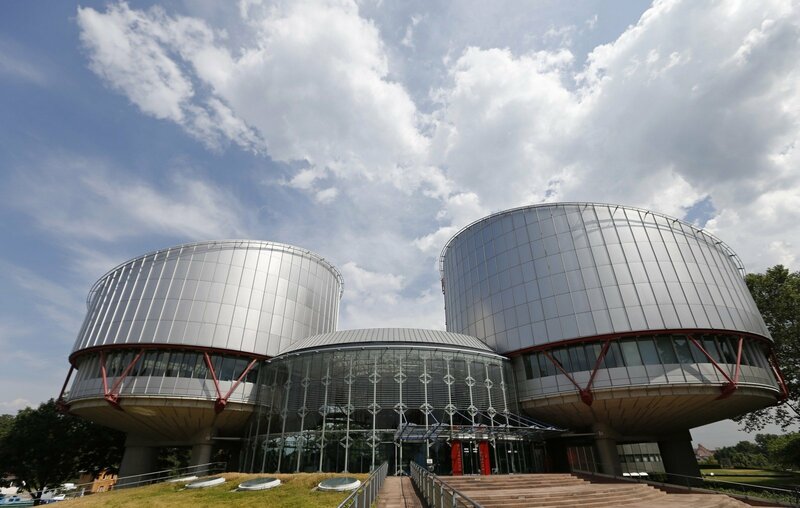 ECHR ordered Lithuanian officials to "attempt to make further representations to the US authorities with a view to removing or, at the very least seeking to limit, as far as possible, the effects of the Convention violations suffered by the applicant". The responsibility to send such letters might lie with the Ministry of Foreign Affairs. And Lithuanian officials will have to regularly report on such attempts to the Council of Europe's Committee of Ministers. The Strasbourg court ordered Lithuanian law enforcement to complete as soon as possible the latest pre-trial investigation, being carried out since 2015, and to "identify the circumstances and conditions under which the applicant was brought into Lithuania, treated in Lithuania and thereafter removed from Lithuania have been elucidated further, so as to enable the identification and, where appropriate, punishment of those responsible". ECHR also stated that "there appear to be no insurmountable practical obstacles to the hitherto lacking effective investigation being carried out in this manner". Lithuania's Prosecutor General's Office said on Monday the United States refuses to provide information and answer Lithuanian prosecutors' questions. Law enforcement institutions refuse to disclose more information, citing state secrecy rules. Beniušis. CIA prison case: how long will the government continue its ostrich policy?